A trip to Pyrgos will worth it even if it’s only for this! Because the award- winning Greek cinematographer and director, Nikos Kavoukidis, will be among us to give a special “master class”. 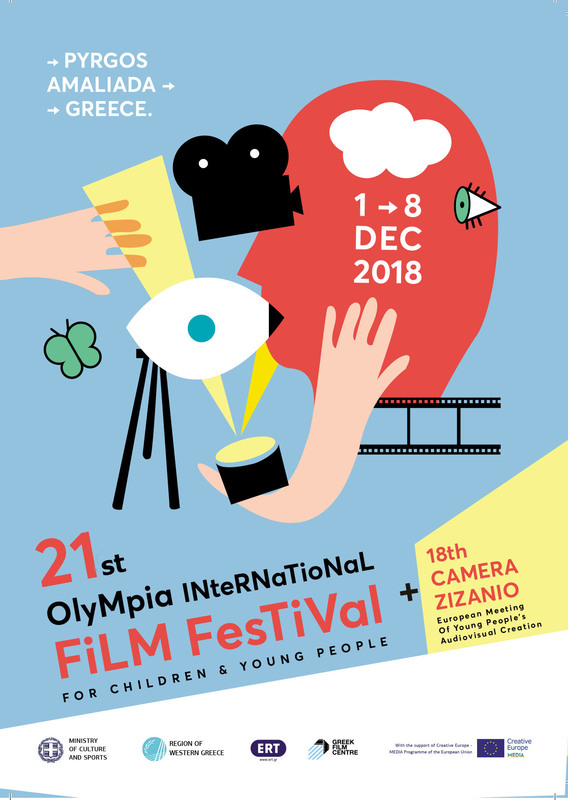 This master class is organized in the frames of 15th Olympia International Film Festival for Children and Young People and 12th Camera Zizanio’s parallel events that will be held in Pyrgos and also to all West Greece cities, from December 1 to 8, 2012. For the purpose of his class, that won’t be a theoretical one, Nikos Kavoukidis will turn the stage of the Conference Hall of Ilia Prefecture to a small studio. The presentation will be both in Greek and English (with translation), so that our numerous guests from abroad – and especially the young creators of Camera zizanio-will have the change to attend it. 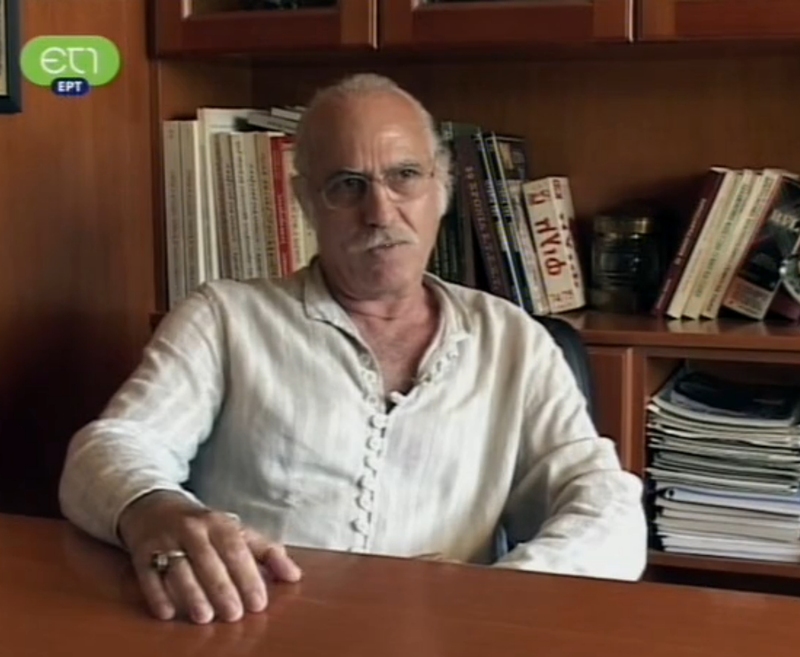 Nikos Kavoukidis will also run a special master class for the students of ΤΕΙ Patras, Pyrgos Annex. 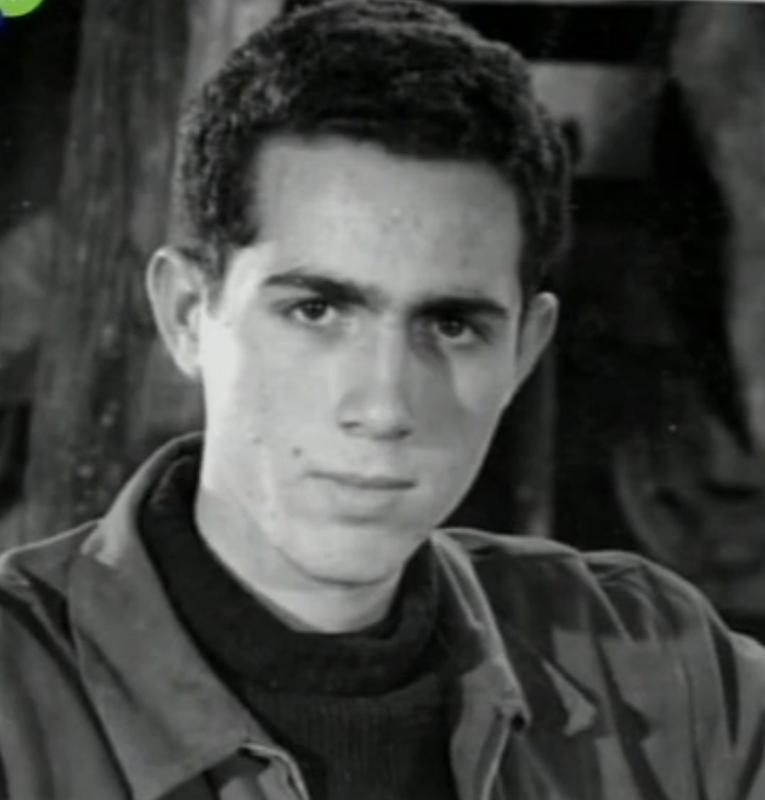 Nikos Kavoukidis is one of the last great Greek cinematographers, with extensive experience as we started in 1954, when he was only 16 year old! 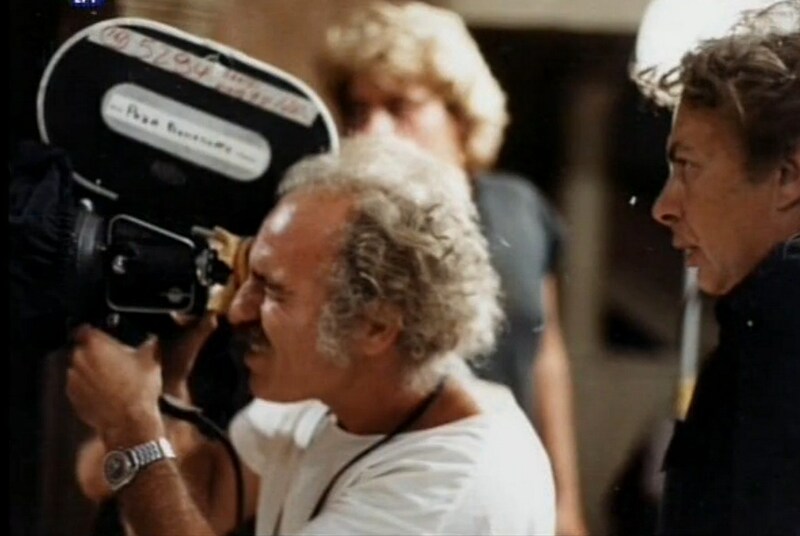 During all those years he has been involved with all stages and transitions of Greek cinema: from black and white films to color ones, cinemascope, analogical and digital technology. For all his precious contribution, he will be the Festival’s honored person.